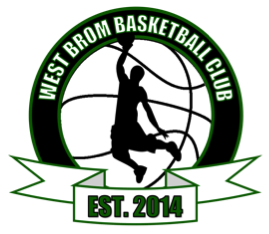 West Brom Basketball Club was set up at George Salter Academy in 2014, to provide the youngsters of the school and the wider community a positive outlet through the sport of basketball. 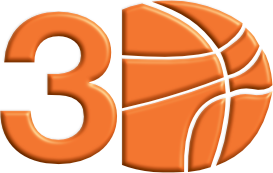 Since its humble beginnings in 2014 with just one under 15s team our club has grown from strength to strength and we now offer basketball from U11 right through to senior men and women as well as various community satellite sessions. Our club and school basketball programs have enjoyed success locally and regionally winning various club and school competitions. As well as producing good basketball players we pride ourselves on producing good people.